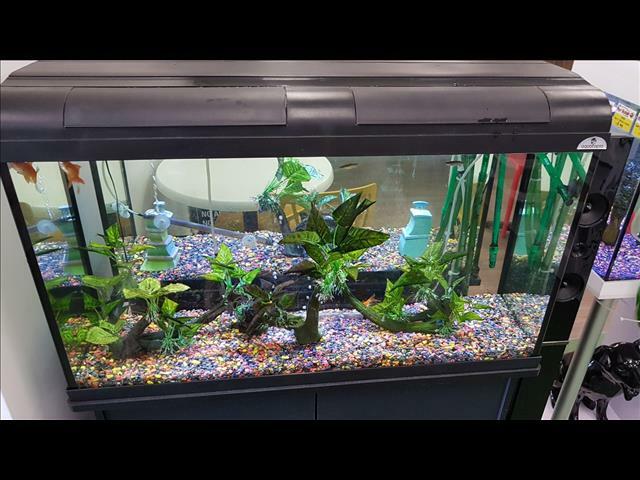 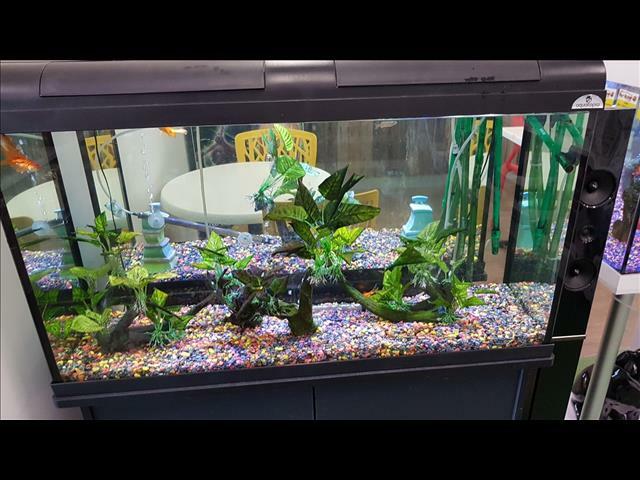 Quality Aquarium which is 3 years old.In very good condition. 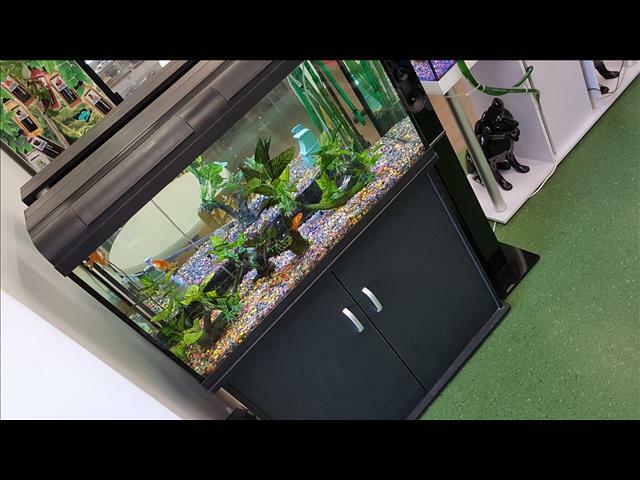 Tank is 125L and 3ft wide with 2-tone LED lights (can be used with white/blue LED or just blue for duck/mood lighting). 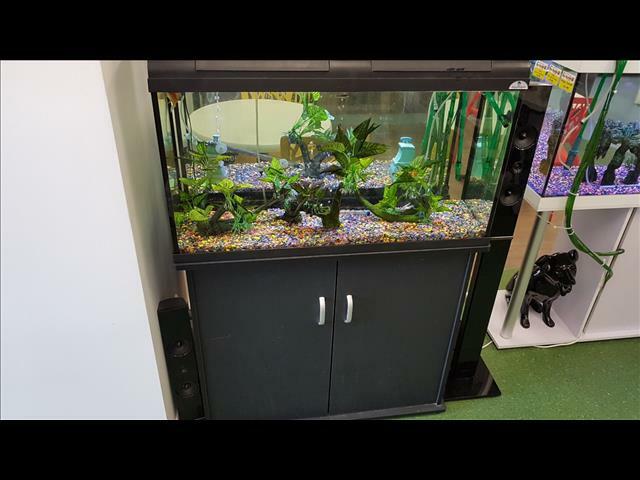 Tanks is currently being filtered by Eheim canister filter.Air pump also included.Tank comes with cabinet.We want this gone ASAP. 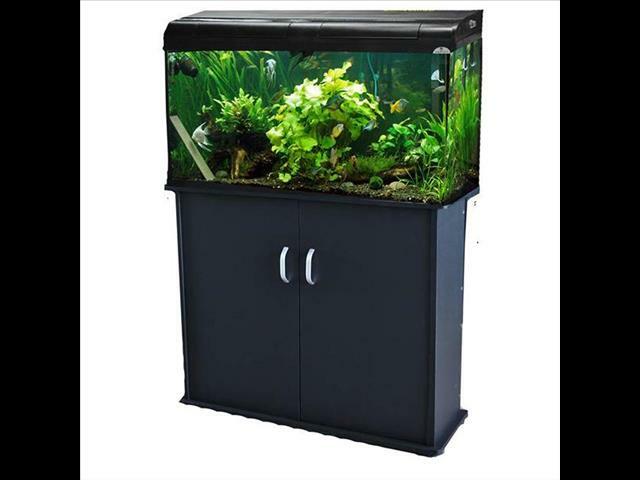 Make an offer.We can arrange FREE delivery on Central Coast or to Sydney at the end of the M1 freeway.